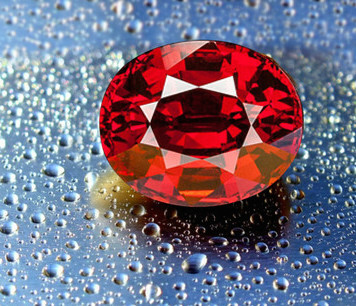 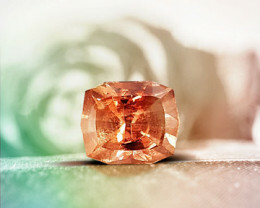 DEEP REDDISH-ORANGE COLOR WITH LOUPE CLEAN CLARITY AND OUTSTANDING LUSTER! 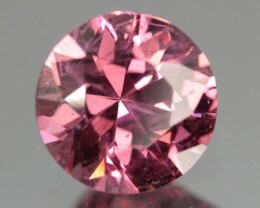 PERFECT CUT AND A GREAT SIZE FOR A RING OR PENDENT! 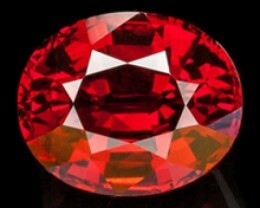 LOVELY, LOVELY! 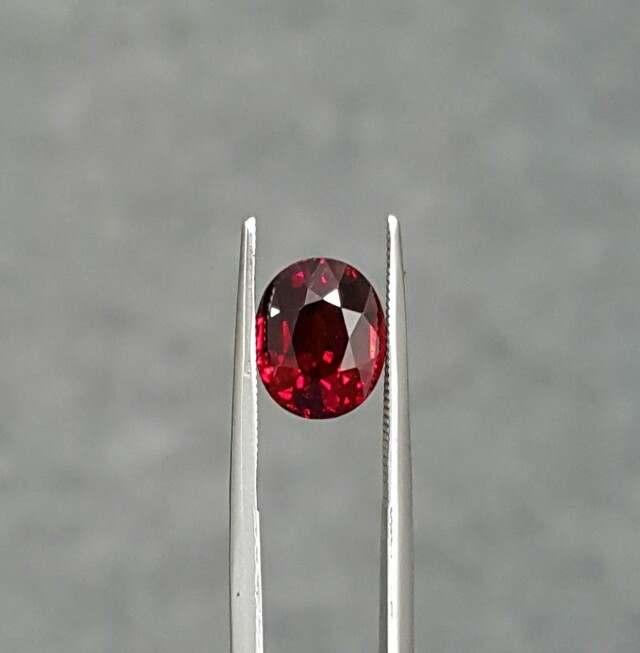 6.97 ct RHODOLITE GARNET - MASTER CUT! 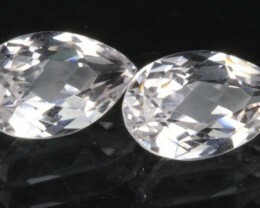 LOUPE CLEAN! 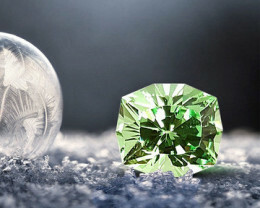 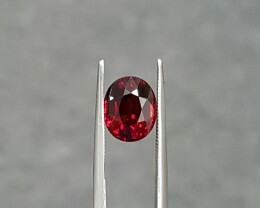 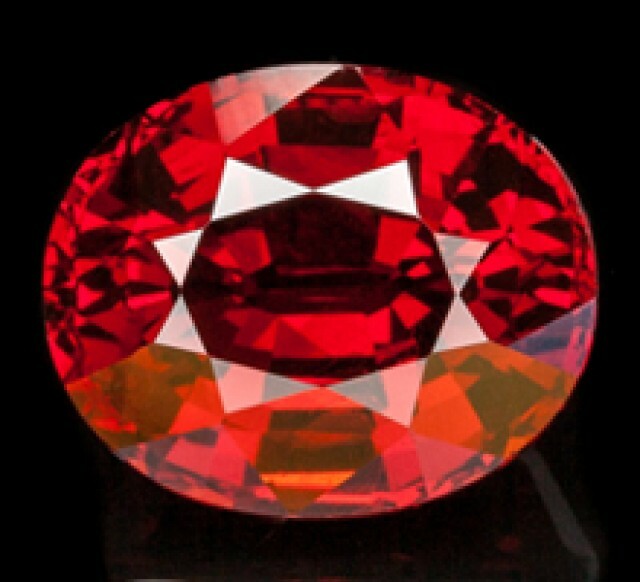 3.15 ct MERELANI MINT GARNET - MASTER CUT! 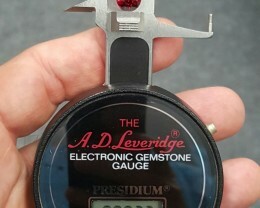 LOUPE CLEAN! 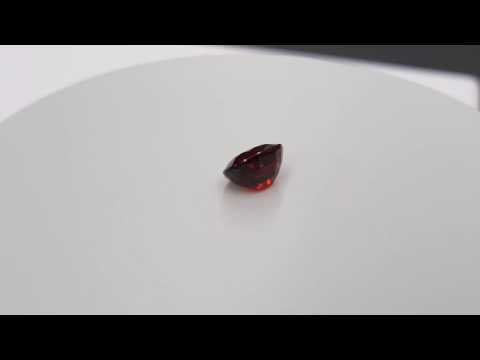 10.08 CT OREGON SUNSTONE - MASTER CUT! 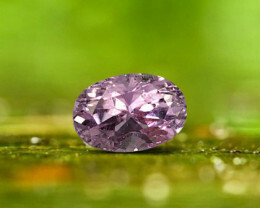 LOUPE CLEAN! 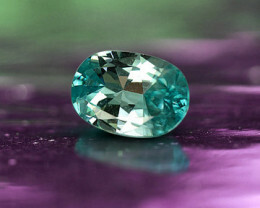 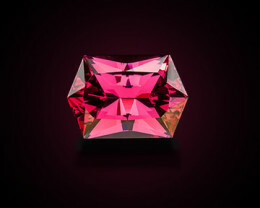 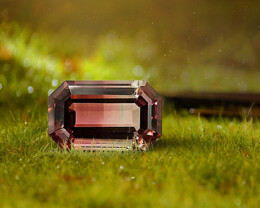 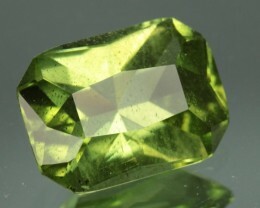 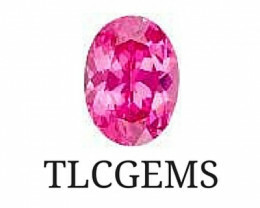 6.23 ct BI-COLOR TOURMALINE - MASTER CUT! 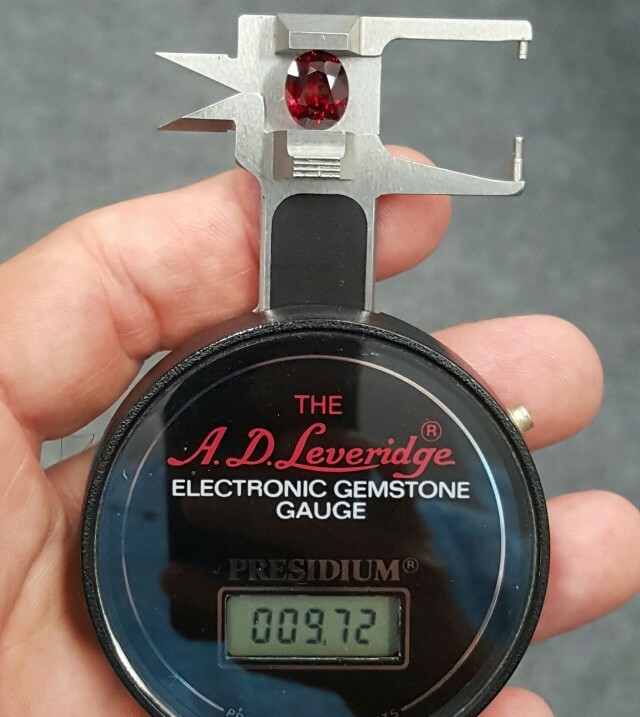 LOUPE CLEAN!